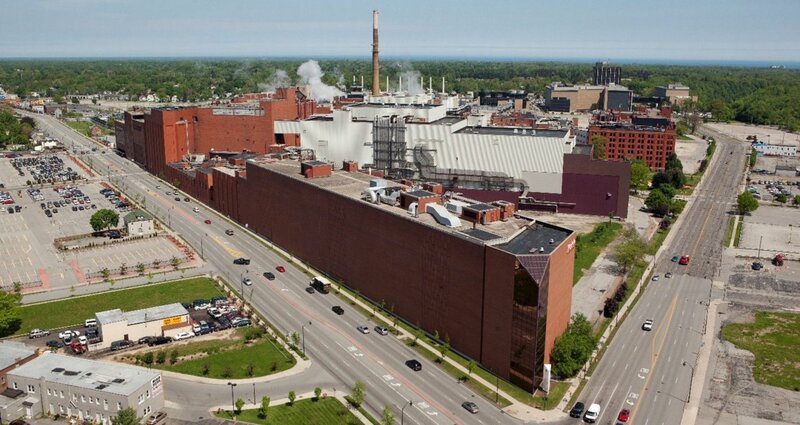 Eastman Business Park is a 1,200-acre innovation hub and manufacturing center. With 16 million square feet of manufacturing, distribution, lab and office space, almost 100 companies with over 6,500 employees operate here. The Park has tremendous access to water, a very large and effective waste water management system, and a dedicated power plant generating electricity, steam and chilled water. The Park has excellent access to talent and has a tailored workforce development program on-site. Located in Rochester, NY, we are 500 miles from 30% of the population of the USA and Canada with 5 to 55 highway access, 17 miles of rail in the Park, and an international airport 15 minutes away.